Manhattan’s Choice for Residential Electrical Services. Adding a new addition to your home? Renovating a room and want to add wiring for a special configuration? Have some wiring you want to be reconfigured in an existing area? Having connection issues with your network and wireless devices? Geisler Electric can help you with all of those, and more! 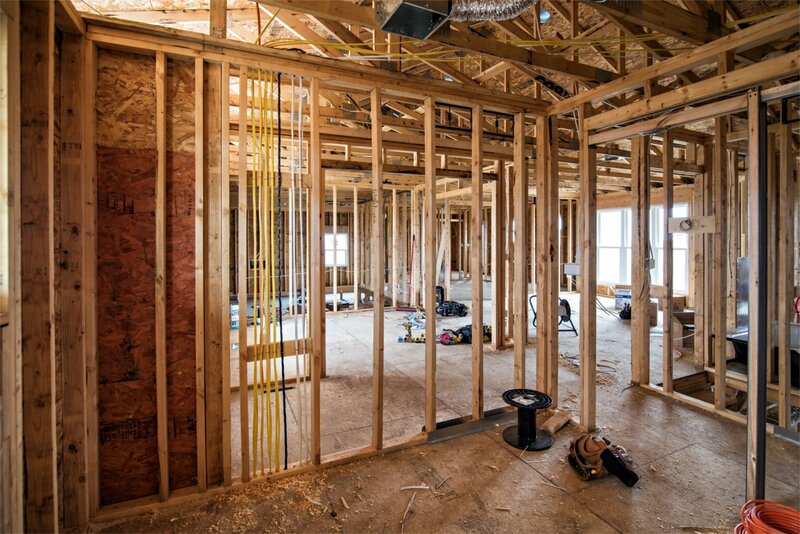 In Kansas today, home renovations, remodels and additions are on the rise. 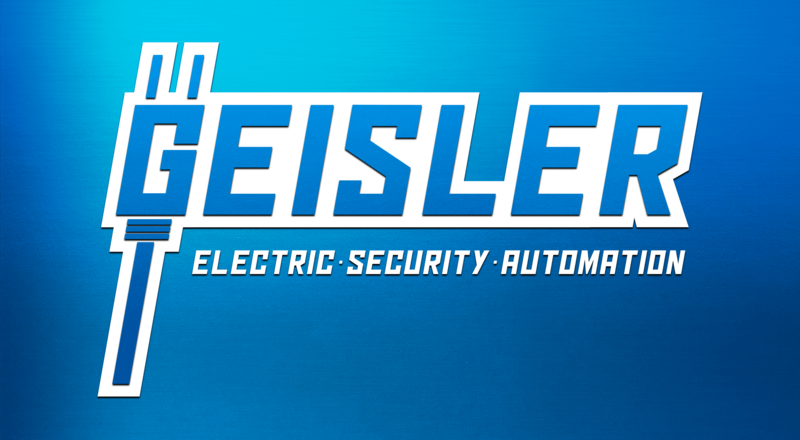 Not one to shy away from a challenge, Geisler Electric is your Manhattan Kansas local expert in residential electrical services including wiring, configuration, and installation. We have done everything from new residential electrical services in construction wiring to replace the wiring in a wall, to installing WiFi, networks, and access points throughout a structure, to configuring and installing wiring for high powered home theater rooms. We look at every wiring request as a project, meaning that we ensure that all steps are covered from planning to configuration and installation. We provide a guarantee on our installation to be 100% within Kansas electrical wiring code, and free from installation errors or defects. That is one of the reasons we are the trusted source of residential electrical services in Manhattan Kansas. No project is too big or too small. 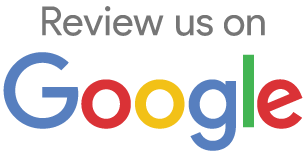 Your satisfaction and safety are our top priorities, and we will not rest until you are completely satisfied with our residential wiring services. Call us or send us a message today to discuss your wiring project with one of our friendly and helpful staff, and to book an appointment for one of our local expert electricians to visit your home or business to make your residential wiring dreams a reality.